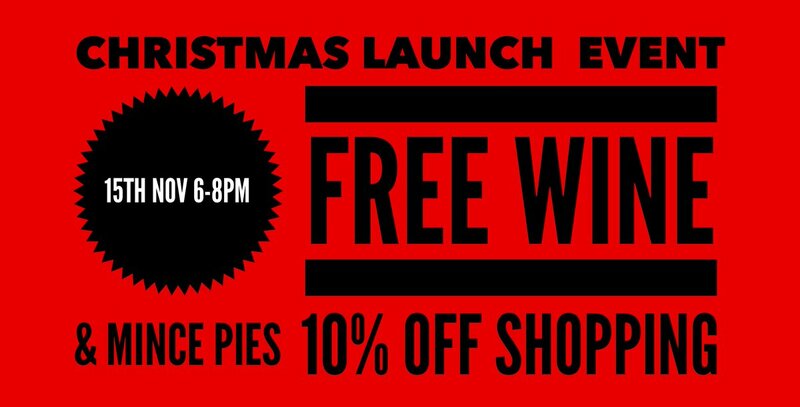 Start your Xmas shopping in style. 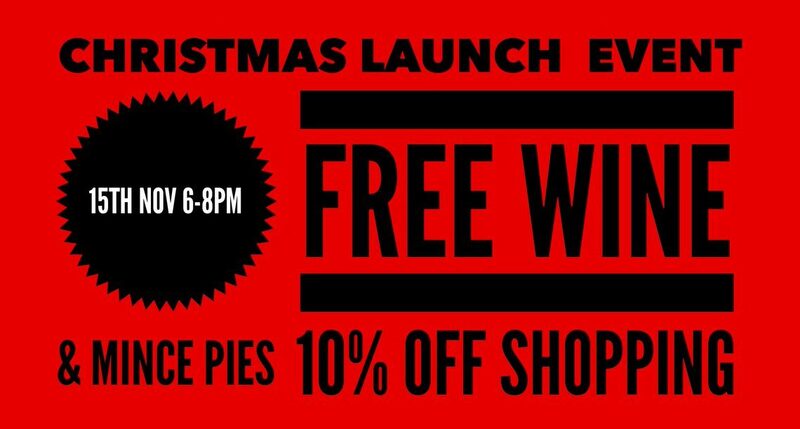 Come along to our 🎄 Launch Evening to preview our Xmas range THURSDAY 15th Nov 6-8pm. Sample @NealsYardDairy cheese, @georges_barbier wine & @BloodyBens.